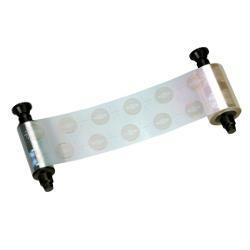 Genuine Evolis Optoseal hologram ribbon R4001 is ideal for placing a secure hologram images on your organizations cards to stop with tampering and for anti counterfeiting measures. 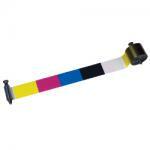 Prints 350 cards per ribbon. Compatible with the following Evolis ID card printers: Evolis Pebble, Pebble 3, Pebble 4, Dualys, Dualys 3, Quantum, Quantum 2 printer series.